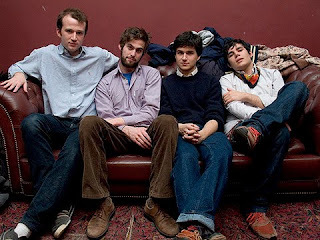 Vampire Weekend is coming to the Riverside Theater in Milwaukee and Ticket King Milwaukee has your ticket! They will be performing Tuesday March 23rd at 8pm. All seating for the show is general admission so the sooner you get there, the better seat you will get! Vampire Weekend has a great following in Milwaukee and we are all looking forward to it! Should be a great show!